We offer a couple different types of treatments for your hair… depending on your hair texture and desired result, we can customize the right treatment for you. • Takes hair Texture from Unruly, Curly & Frizzy toward Silky and Straight! • Formulated for hair that is coarse or resistant, has high-lift or highlights and works well with hair color and other chemical services. • Silk and Sericin Protein Complex nourish and fortify for long-lasting healthy, shiny condition. • Improves Manageability and Saves Styling Time! • Treatment slowly works its way out of the hair and will return to its natural state. Longevity is based on home care and amount of washing. Maintaining with Supersilk hair care is recommended for best results. • Multiple ways to apply for customized results… ask your stylist which is best for you! 2. Silk Express – Lasts for approximately 4-6 weeks – great for Frizz, thick, coarse, dull hair and controls humidity. Will condense hairs thickness, reduce frizz and coarseness, repels humidity, softens curl and Fast drying! Applied per section to deeply cleansed hair. process with or without heat for customized results. Thoroughly dried into hair and intensely flat ironed to fully penetrate into the hair. 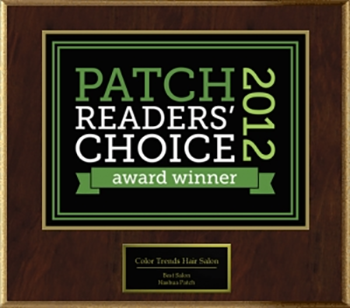 All treatments include take home hair care to help it work to its fullest potential. This treatment can be use in 3 different ways. 3. 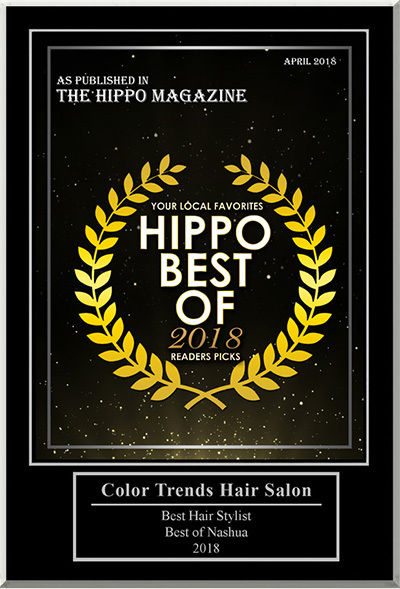 Max Reduction – 3 hr appointment – $265 Will relax curl and straighten wavy hair while adding shine, rid of frizz and make styling hair faster and easier. May still need to touch-up with flatiron but may not be necessary. Lasts for about 2 months and hair will need to be retouched to maintain treatment. Customized to give you the luxurious bounce and wave you desire.